I am sure that it took a lot of courage for Judy Brown to write Hush and even more courage to reveal her real name. Judy Brown grew up in an ultra-Orthodox community in Borough Park. 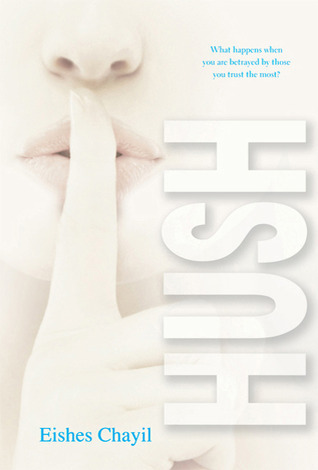 She wrote her book Hush under the pseudonym of Eishes Chayil in order to protect her friends and family. Eishes Chayil translates to Woman of Valor. In the Orthodox community, a woman of valor is one who raises a family, keeps the laws and sustains the Jewish community. It represents a woman of strength. Sexual abuse was not something people talked about in Judy Brown’s world, however when an 8 year old boy in Borough Park was sexually abused and murdered shortly after her book was published Judy Brown revealed her identity. The 8 year old boy, Leiby Kletsky, was not sexually abused. He was murdered by a schizophrenic, which is bad enough. Hi Evelyn, Thanks for the clarification. Murdered and dismembered is certainly bad enough.